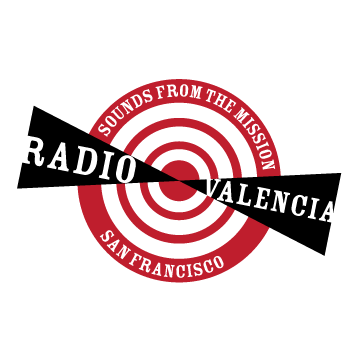 We’ve got a new home for all of the archived shows at Radio Valencia. Go here to check out all of our fine DJs. And let me tell you, there are some amazing shows happening at RV! Go here to check out all of my shows. Playlists are included. You can also subscribe via RSS, and soon from iTunes as well.